Jackie Sahm oversees the design, delivery, and quality of Hogan’s worldwide learning and certification programs. 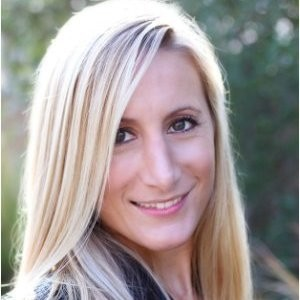 Jackie has 10 years of experience in talent management consulting. Jackie has overseen the development of numerous assessment-based products, including a cutting-edge change management tool, behaviorally-based interview systems, high-potential identification programs, and executive selection procedures. She regularly delivers small-group executive development programs and advanced developmental feedback to organizational leaders across nearly every industry and job function. Working with numerous Fortune 500 companies in the U.S. and around the globe, she has designed and implemented leadership development programs, selection-based assessment systems, high-potential programs, and several high-profile talent management initiatives across a wide variety of organizational applications.